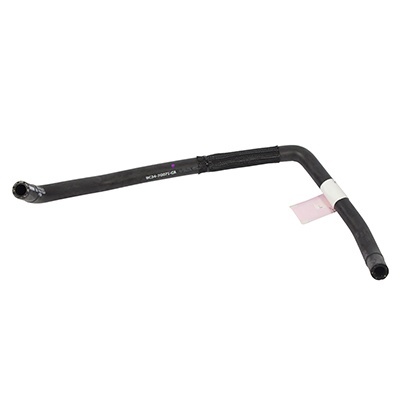 Hoses play a vital part in the engine of your Ford. 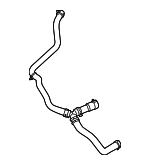 Regardless of whether you are driving an Escape or a Taurus, your Ford needs various hoses to deliver fluids to and through the engine. 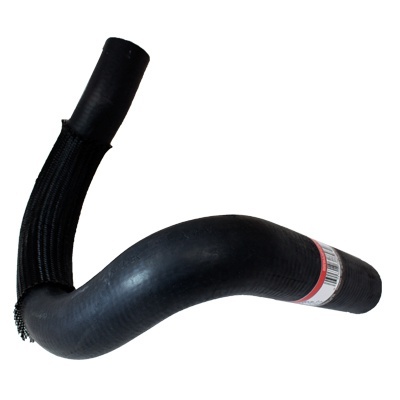 A coolant hose or a radiator hose ensure that cool fluids are sent through your vehicle’s engine, and this keeps the temperature from rising too high. 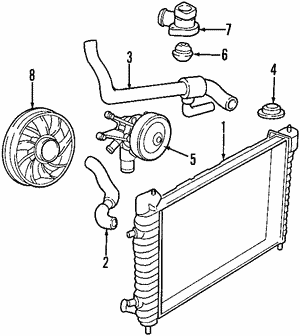 A temperature that is too high will cause your engine to overheat and can do permanent damage to your vehicle. 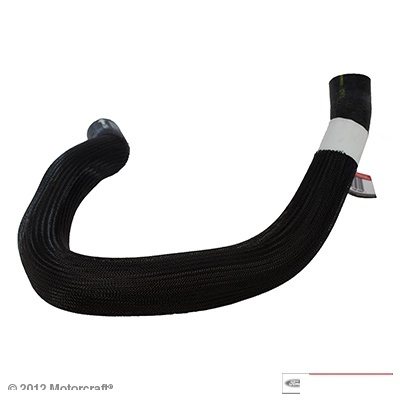 Hoses are some of the parts in your vehicle that you will need to replace at some point in the life of your Ford. 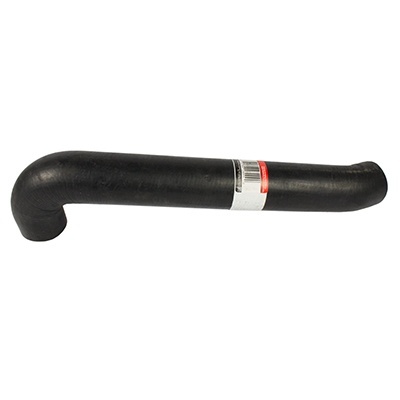 They are under extreme pressure and temperatures, so they are stressed by everyday driving. 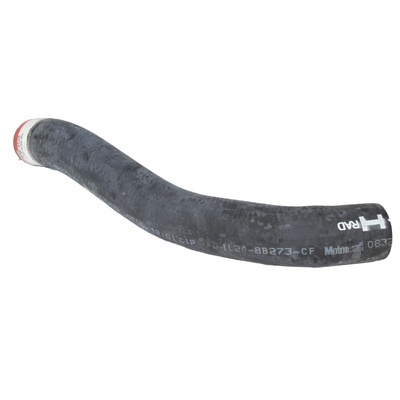 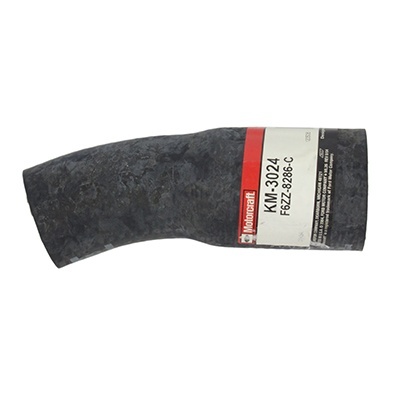 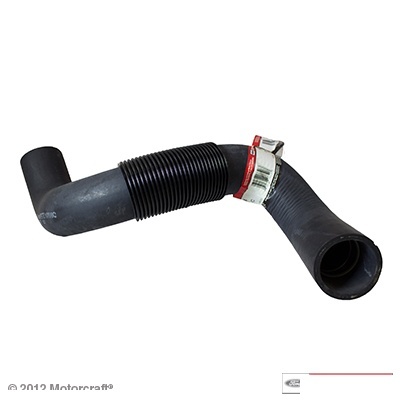 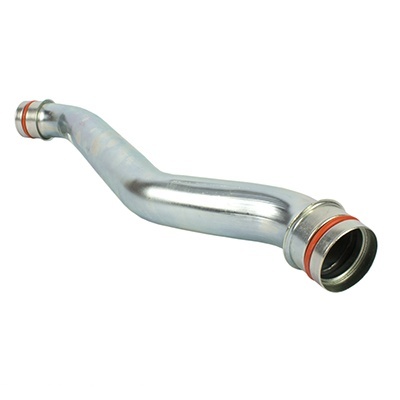 When you replace your coolant hose or radiator hose, use a genuine OEM Ford hose in order to get a perfect fit. 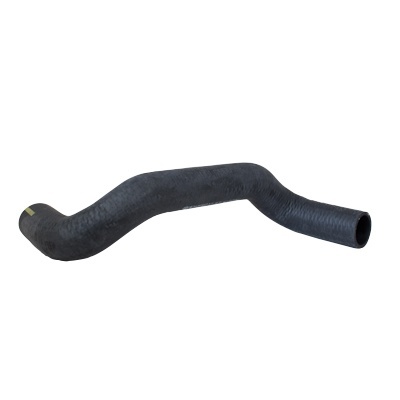 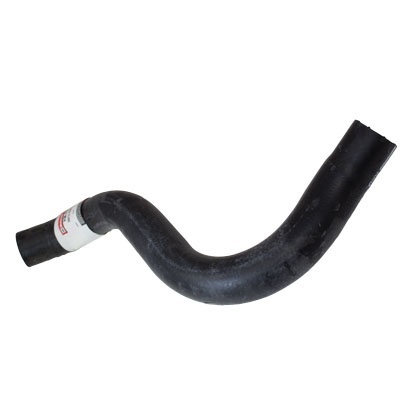 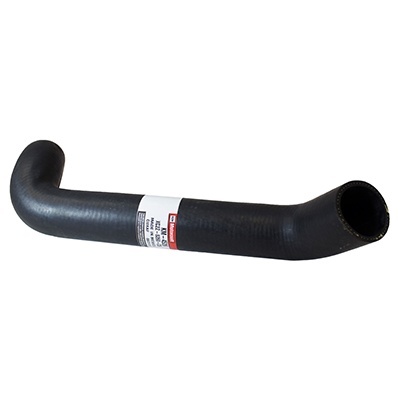 The OEM hoses will be the right length and width and provide factory performance. 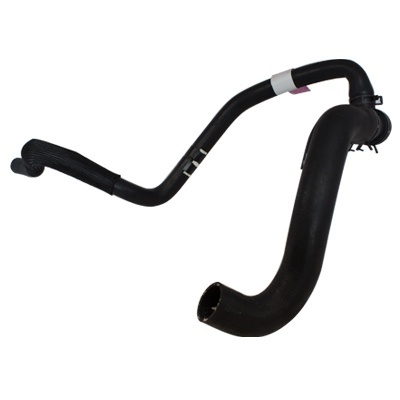 No matter whether you own an Explorer or an Escape, you must do regular maintenance on it. 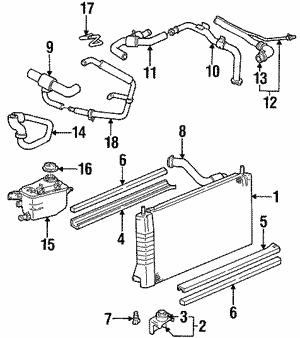 At BlueSpringsFordParts.com, we have a large inventory on hand, and our experienced parts staff is ready to help you. 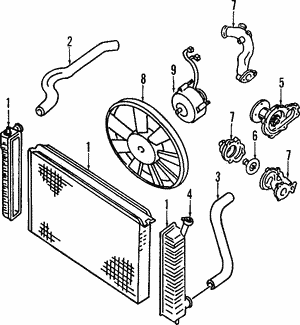 We are one of the largest Ford parts departments in the US. 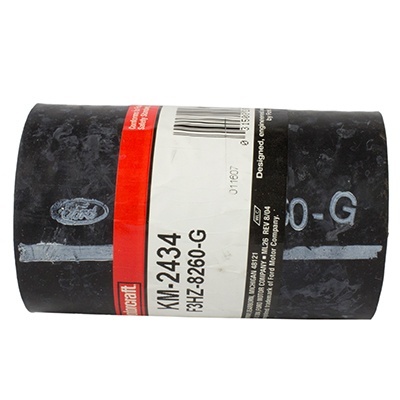 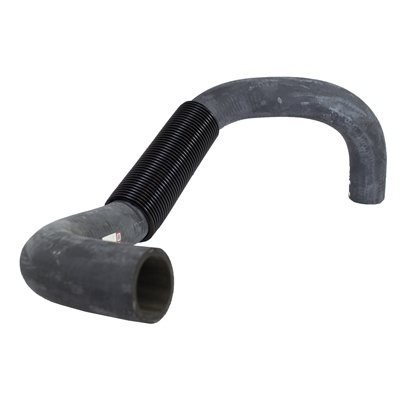 Order your replacement hoses today.